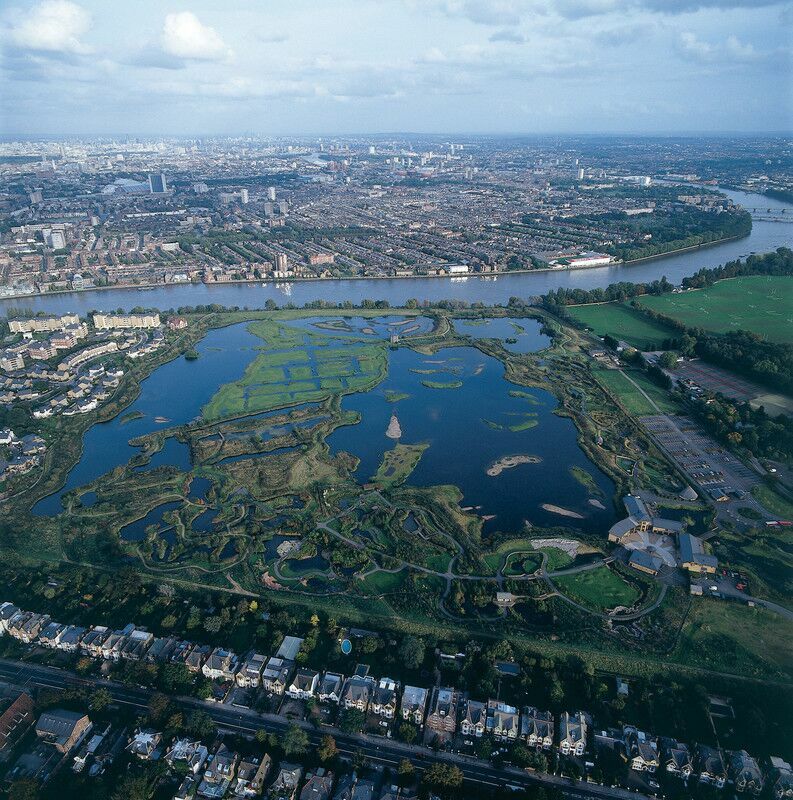 Development of a site of national wildlife conservation value and engaging over 200,000 annual visitors with wildlife in the heart of a capital city, including over 40,000 school children. It is also a prime location for business events for London corporates and politicians, enabling WWT to engagement positively with these important sectors. The utility realised the value of the asset by its deal with the housing developer, and also benefits from the ‘green’ credentials through its association with the project..